Today i'm talking pregnant clothing. I haven't worn too many maternity pieces because I am pretty picky. I want comfort while still staying true to my style. Instead of going super casual like my last post, I went a little more dressy/casual. While this dress is a comfy sweater material, it comes with the cutest bow belt that I matched with my over the knee boots. Momo Maternity has some killer dresses that I plan on getting for the holidays including this gorgeous lace dress here and this skater dress here. So pretty!! I love prepping for holiday outfits! Check these out and use code red20 to get 20% off your purchase!!! These boots are my all time favorite boots. They are a little harder to wear right now being 33 weeks pregnant, but as soon as I can I will have them back on! This exact pair is sold out, but I found almost identical ones/different price ranges for you below! Wife to Saunder, mommy to Charly. 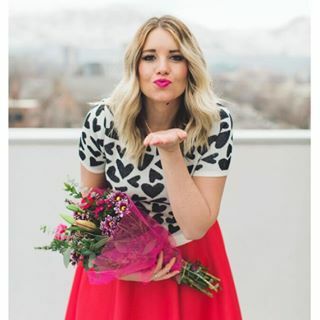 Just a food loving Utah fashion blogger, sharing my style on the internet. Thanks for stopping by The Red Closet Diary! 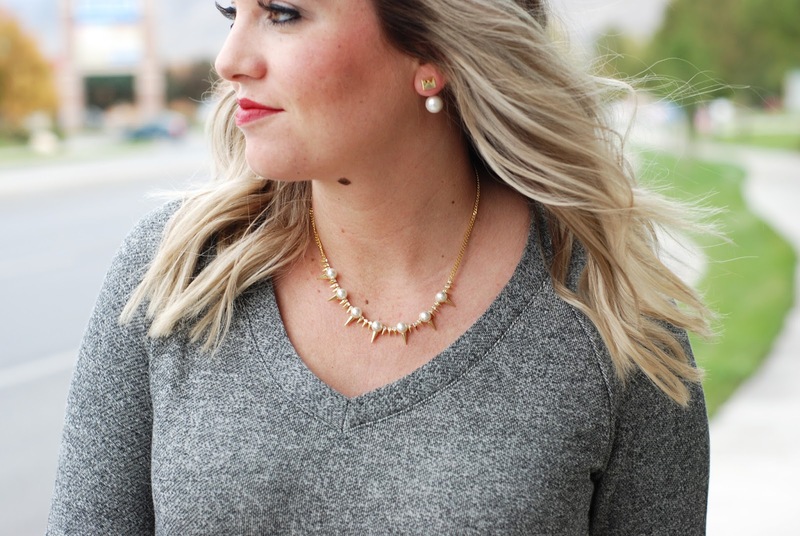 MOMMY AND ME PEASANT STYLE + #WIWT LINK UP! DISCLOSURE: Items marked "c/o" have been gifted to me (I never accept anything I wouldn't choose for myself). Any post marked as "in collaboration with [a brand]" means that I have accepted payment to feature the brand/its products. In both instances I will ALWAYS give my 100% honest opinion. I will never share anything I do not love. I also sometimes use affiliate links: This means I may earn commission if you click through and buy. By monetizing my blog I can continue to bring you great content that I hope will interest and inspire you! Thank you for your support! Copyright © 2013 Jalynn Schroeder.. Powered by Blogger.